I don’t share a lot of mushy stuff here, but I *just have* to share this- I am really proud of my daughter Bella. She is 11, and even though just a kid, she is willing to work hard for what she wants out of life! 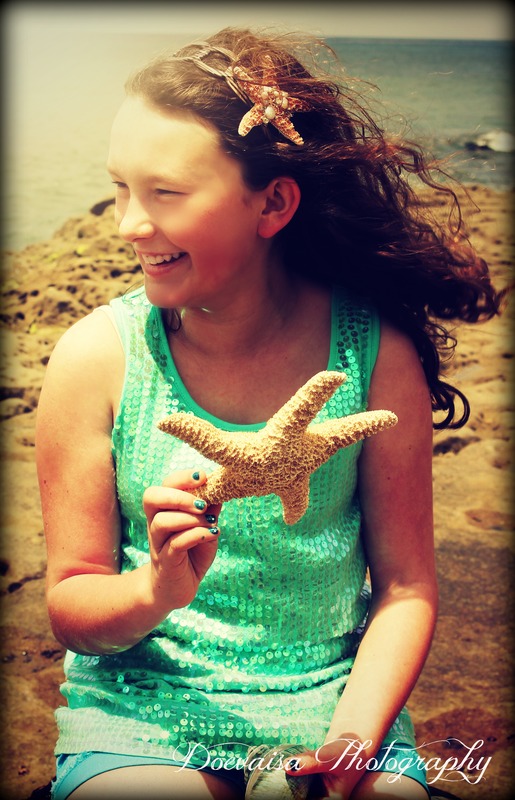 She has taken the entrepreneurial spirit to heart and makes her own products (Mermaid inspired headbands and barrettes) and sells them on her website and ETSY store. She also has a Facebook page- Please stop by and say hello, she would love your support! I love to see kids work hard for what they want and place value on their dreams.